Mark Margolis and Guest at the California premiere of "American Horror Story: Asylum." 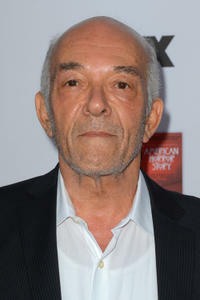 Mark Margolis at the California premiere of "American Horror Story: Asylum." 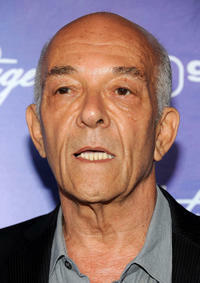 Mark Margolis at the Variety and Women In Film Pre-Emmy Event in California.